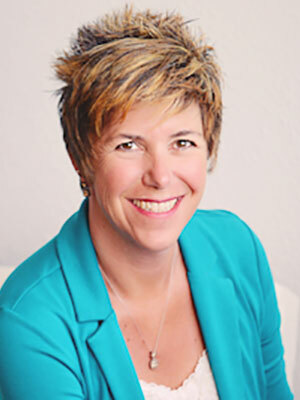 Rebecca has had an extensive and entrepreneurial career as a veterinary technician, as the president and founder of CATLYST Veterinary Practice Consultants, LLC. She has also worked in the field as a veterinary technician at a mixed animal practice, offered veterinary technician relief services throughout the state of Colorado, and was the first paid administrator of the Colorado Association of Certified Veterinary Technicians.<br>Having great success working in the field, Rebecca has been able to channel her experiences directly into education, teaching online courses, and facilitating local, state, national and international conventions. She has written for a number of training books and veterinary-related magazines and co-authored articles focused on career choices for vet techs. Licensed, Certified, and Registered, Oh My. You may be confused by the regulations (or lack of them) in your state. You may be more befuddled by the regulations of veterinary technicians in OTHER states. Together, we will take a bird's eye view of the credentialing of veterinary technicians and assistants in the United States. You will be offered resources to learn more about the laws (or lack of them) governing you in your state. We will take a muddy, unclear topic and make it clearer (ideally).